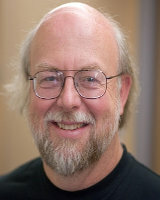 James Gosling 19 May 1955 American, Canadian Computer Scientist, Programmer, Inventor Software developer, best known as the father of the java programming language. He also co-wrote the "bundle" program. A list of popular Hindi James Gosling quotes are given below.